"Border Patrol Agents... did everything in their power to provide emergency medical assistance," CBP Commissioner Kevin K. McAleenan said in a statement. "We welcome the Department of Homeland Security's investigation and will review the incident operationally to learn from this tragedy," he added. 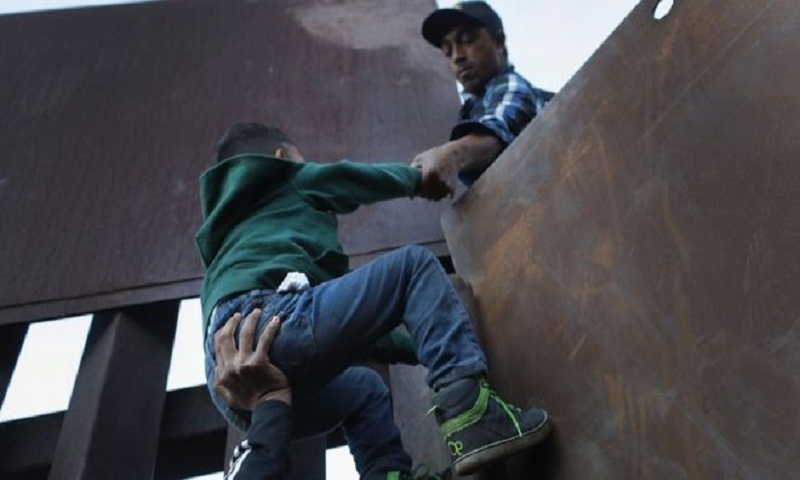 Some Democrats have called for resignations over the incident, while others, including former secretary of state Hillary Clinton, have said it is part of a "humanitarian crisis" on the border. It's been running high since the arrival of almost 7,500 migrants in recent weeks. The migrants have travelled in large groups, dubbed "caravans", for more than 4,000km from Central America.